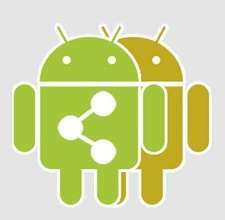 Do you know how you can share apps in Android Smartphone without installing from Play Store? You can share apps via some apps which provide this functionality. Most of sharing apps in Android does it via Bluetooth and Wifi Technology. Some uses traditional data transport methods as well for this purpose. 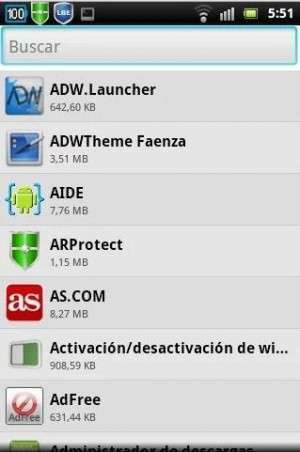 It is easy to install apps via these sharing apps. You will need to take care of fact that destination device is having greater or equal android OS version for the app support. Because every app requires a minimum OS version to support and run that particular app. This app let you share apps installed on your Smartphone. 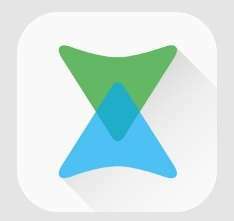 Via this app you will see all apps which can be sent using this app. At the top of first app screen you will see slide button to select link or APK to share using this app. In the list at right hand side each app will have select option. You can easily app there and click on bottom right side located share button. It will open app sending options on screen. It has app search bar at top on app screen. Here you will see options for sending app like Bluetooth sharing, export to SD card etc. You can send apps via various messaging apps installed on your Smartphone. You can email the app files using this app. This app let you transfer installed app from one Smartphone to another Smartphone. It uses native Bluetooth Transfer technology which is commonly supported by most of modern Android Smartphones. You can also transfer music files using Bluetooth App Sender app. It shows no ads during using the app thus it provides users easy & relaxing environment for use. This is simple app to extract any installed application APK on Smartphone. You can extract it on your Smartphone SD card. If you don’t set any location for extraction it will be saved on this path /sdcard/ExtractedApks/ . It doesn’t require root access for extracting APK on a Smartphone. 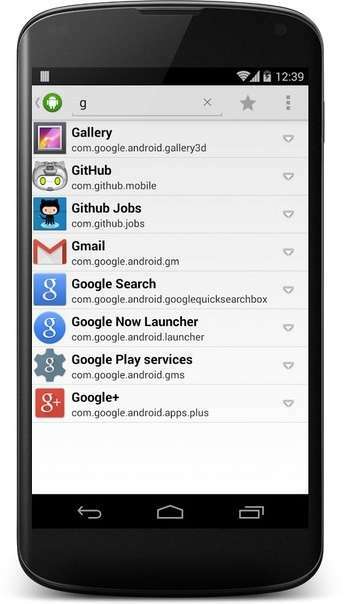 It also provides search function for looking installed apps on Smartphone. My first encounter with this app was when one of my friends suggested me this app for transferring a big size video file. Later on using this app I found that it also support sending installed apps to another Smartphone. It has super fast connection for sharing using Wi Fi technology. You can share multimedia files and app with big file size in an easy way using Xender file sharing app. 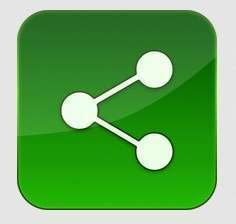 This app let users share apps via Bluetooth or Email. If an user want to share app link they can do it via messaging services like facebook, SMS sending etc. It provides long press feature to show all app related information in a Smartphone. You can also backup your Smartphone apps using this app. Let me know below in comments if you have any question, suggestions or feedback about the post.